NEW! Jaimie Jolly's exclusive brow products are here! Having skin problems? Allergies? Acne? Wrinkles? It's time to have a chat with Jaimie. With over 10 years experience as a professional make-up artist and aesthetician, Jaimie is a wealth of information. Jaimie has had the opportunity to work with dozens of top shelf cosmetics brands, but a few years ago she found her favourite: Arbonne. Developed in Switzerland and made in accordance to strict European guideline, Arbonne products are 100% vegan, cruelty-free, and made with heavenly smelling natural ingredients. 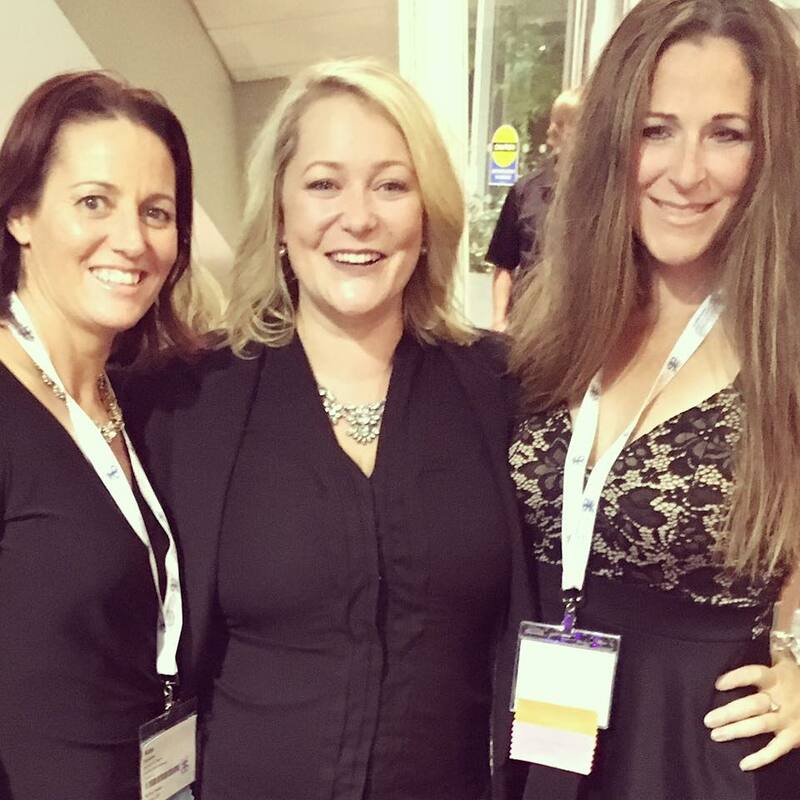 Once Jaimie fell in love with the products she was invited to join the Arbonne family. 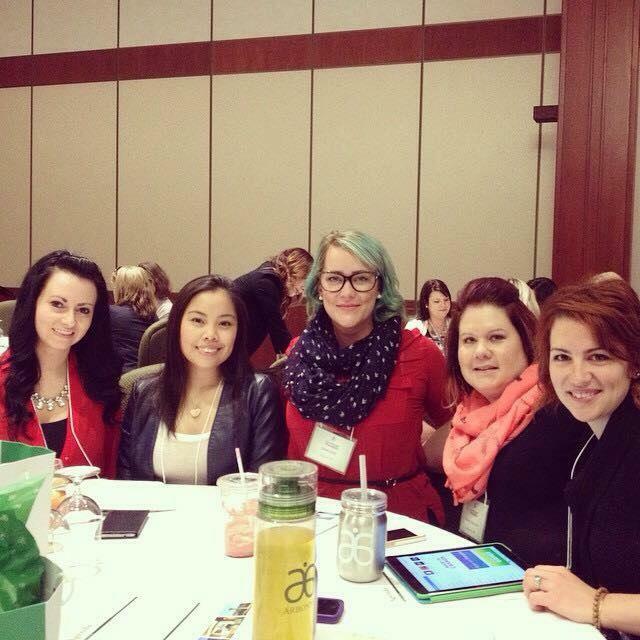 Today she is an Arbonne Independent Consultant and Area Manager, and mentors a team of brilliant, savvy go-getters. 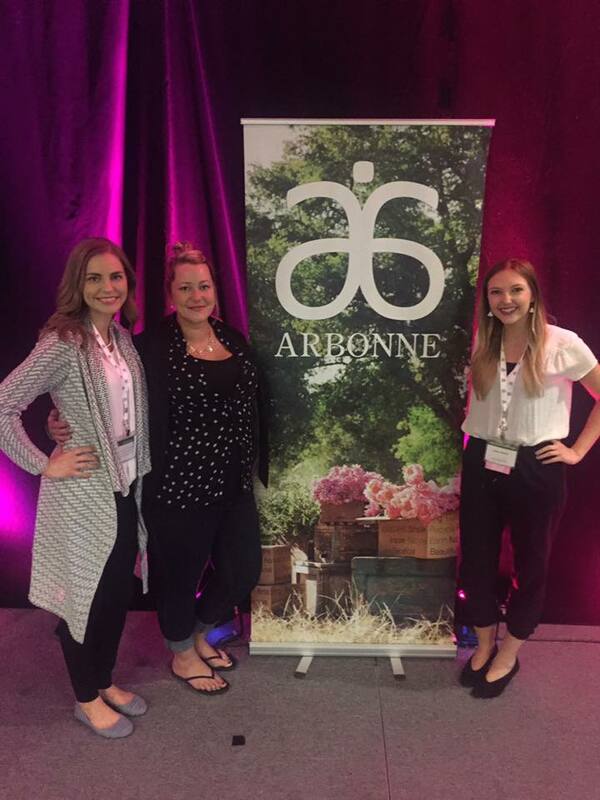 Click here for more information about Arbonne.